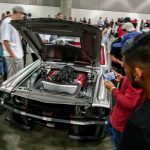 What started as a parking lot car meet in Southern California to strengthen the automotive connection through the celebration of life, individuality and community has become a full show series with events held around the country where extraordinary vehicle builds are debuted, product launches happen, news is announced, and the future is introduced. 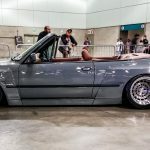 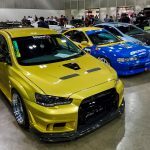 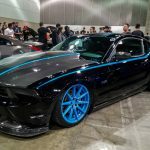 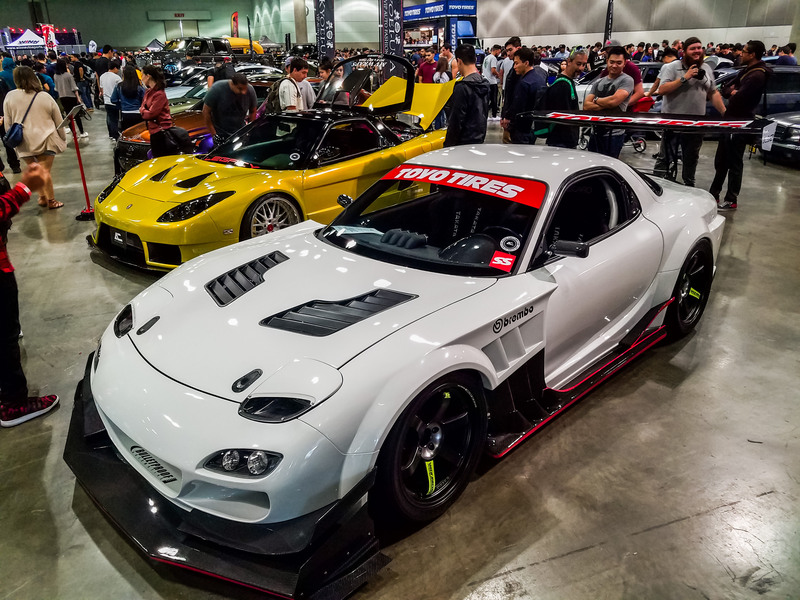 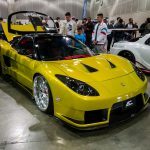 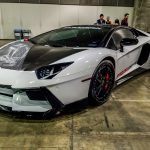 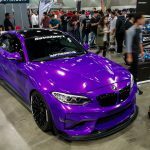 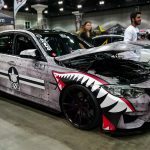 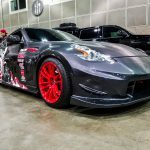 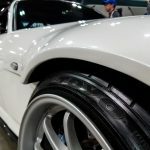 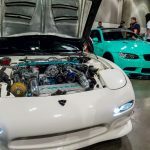 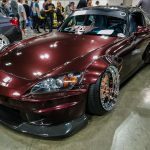 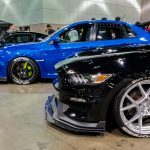 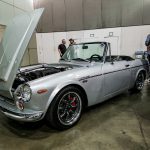 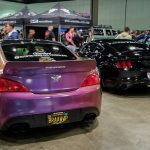 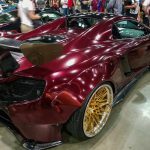 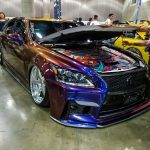 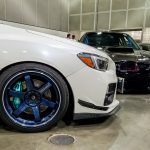 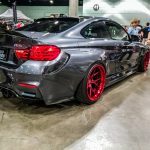 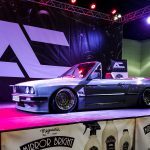 Held at the Los Angeles Convention Center, the 2017 AutoCon Los Angeles featured live performances, panel discussion, first- time product unveilings, and the U.S. debut of the 2017 Honda Civic Type R.
According to show organizers, the goal of AutoCon is to create a positive environment where attendees of the event can converge, learn and share common interests with one another. 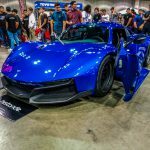 One way this is achieved is with “AutoCon Avenue,” a drive-up stage that allows enthusiasts with high-profile vehicle builds to get in front of a live audience so the enthusiasts can hear, see and experience the engine start and the owners can share car specs, build progress and answer questions. 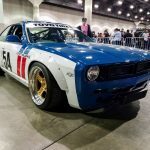 Eye-catching vehicles seen at the show included “Vicious,” a twin-turbo custom Ford Mustang that made its debut at SEMA; several vintage Porsches, Mercedes-Benz, and BMWs; supercars like the Ford GT; various Lamborghini, Ferrari, and McLaren models; as well as future classics like the Honda S2000, Nissan Skylines, Datsuns, and others. 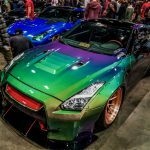 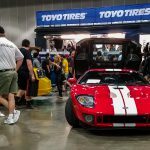 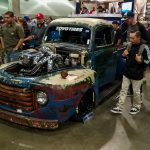 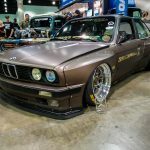 In addition to Los Angeles, AutoCon events are scheduled to take place this year in San Francisco, Seattle, Miami, and New Jersey/New York. 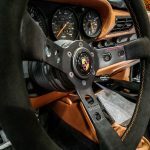 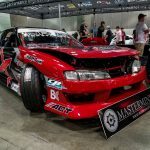 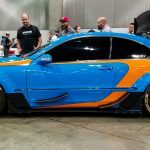 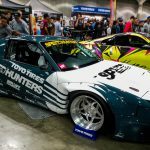 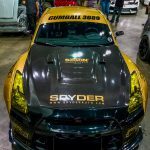 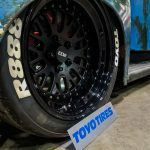 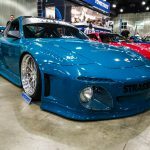 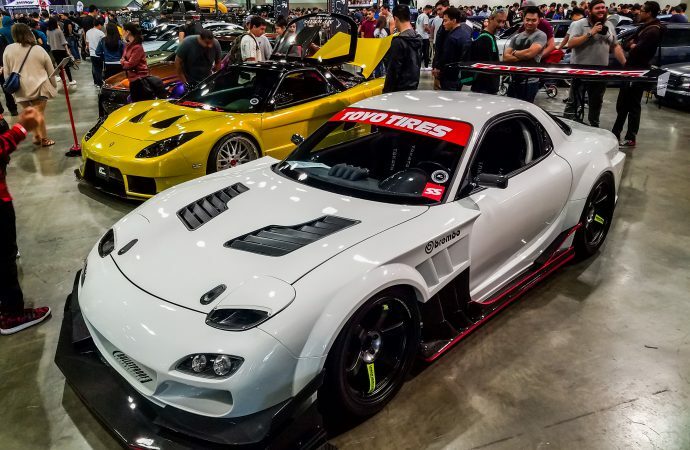 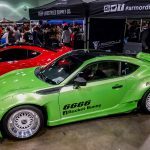 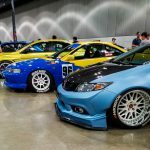 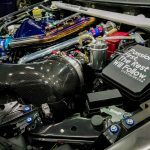 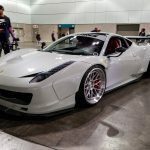 AutoCon has partnered with the Black Magic Formula Drift Pro Championship to produce car shows held during Round One of the series in Long Beach, California, March 31-April 1, and during the final round in Irwindale, California, in October.